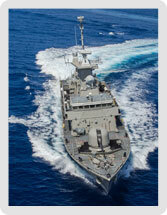 Experts apply High Technology to Micro Scale. 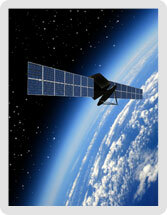 Solar MEMS is a company leader in Sun Sensor technologies for small and medium Spacecraft. 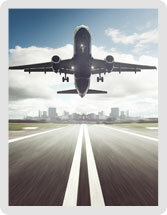 Our flight heritage and quality policy always guarantee the best solution for our customers. 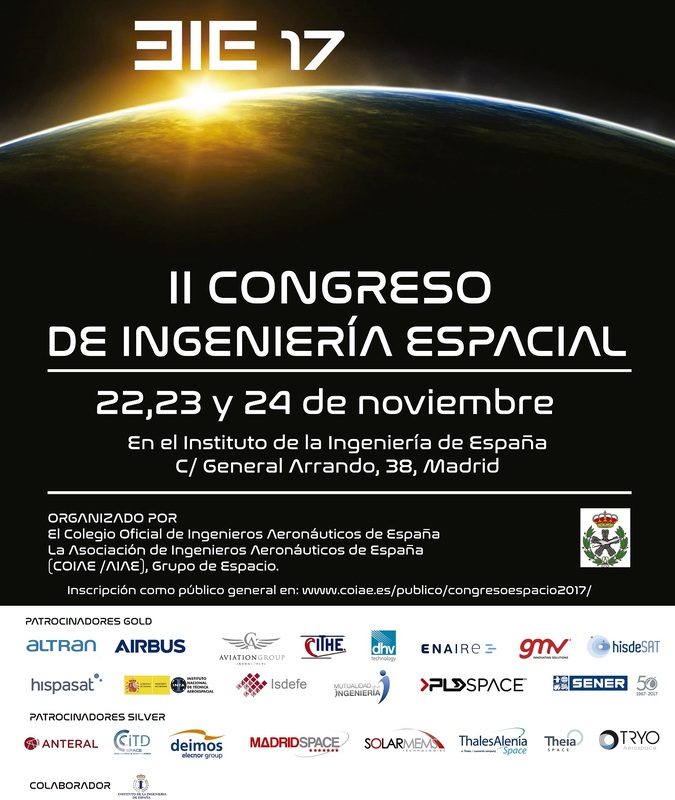 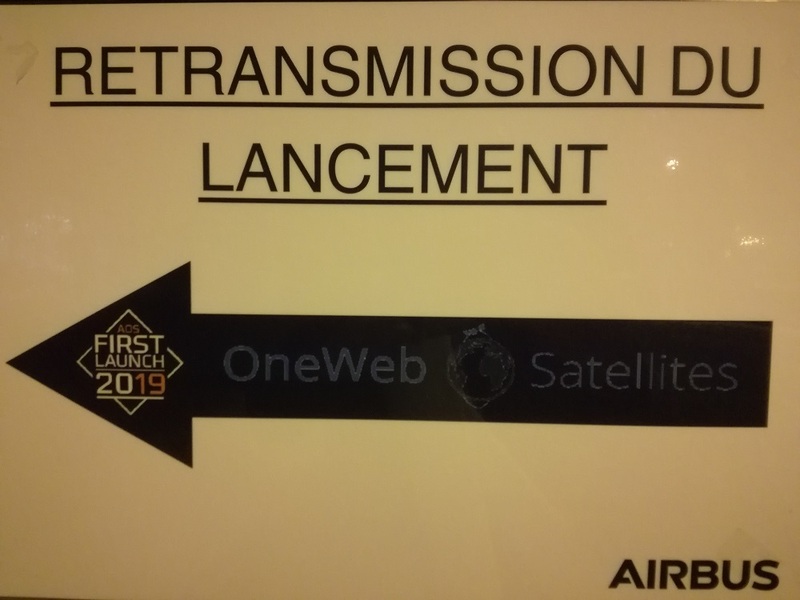 Solar MEMS was invited to join the launching event of the first units of OneWeb Satellites. 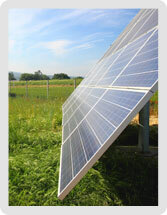 Our team is proud and happy of being part, as sun sensors suppliers, of this amazing milestone! 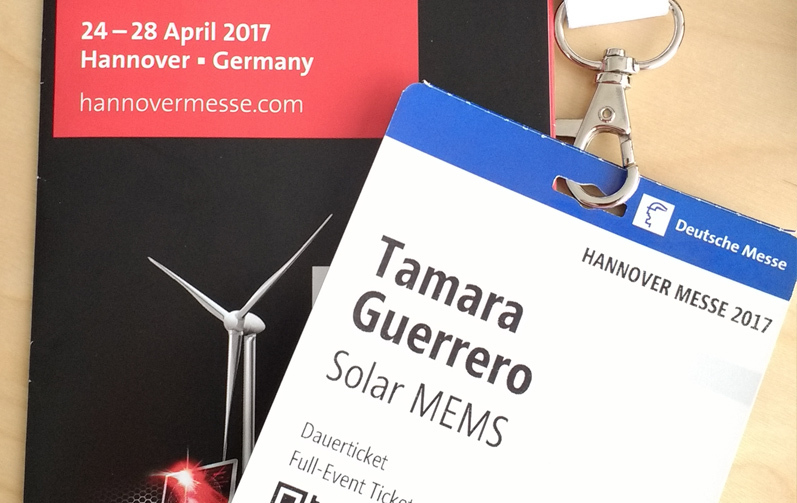 From 24th to 28th April in Hannover, Germany, Solar MEMS joined the Hannover Messe industrial fair.